You come into the wall, you turn yourself upside down, blindly reach for the wall with your feet, push off, and hope you are headed in the right direction. Flip Turns. 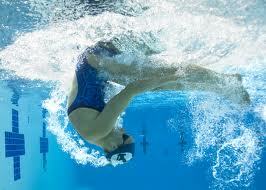 I have dreaded flip turns for as long as I have been swimming, which is going over a dozen years now.